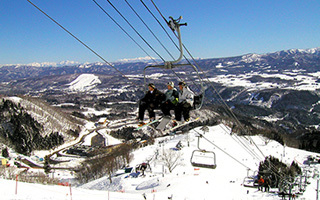 Experience Japan’s four seasons at Hida Takayama. 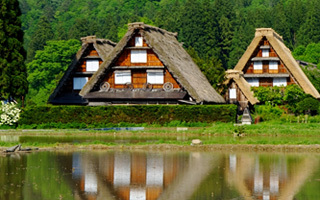 Visit a variety of tourist attractions where you can immerse yourself in Japan, including “Shirakawa-go” the UNESCO world heritage site and “Takayama”. Located on a plateau 1000 meters above sea level, it’s easy to find the magnificence of nature around Hotel Ryu Resort & Spa. 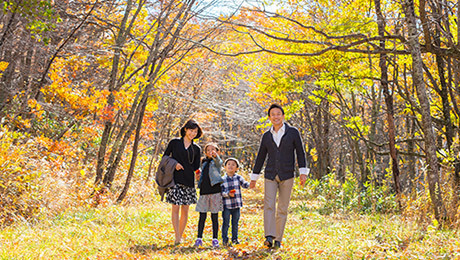 Explore our spacious 0.3km site and appreciate the beautiful scenery that Japan’s four seasons offer. 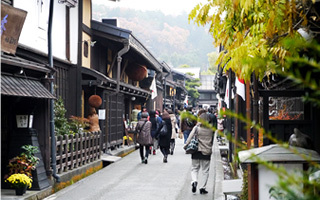 There are popular tourist attractions, including “Shirakawa-go”, a registered UNESCO world heritage site and “Takayama”, also known as Little Kyoto. 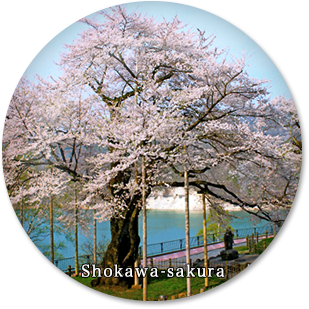 In spring, you will be welcomed by the beautiful flowers of Shokawa-zakura, a 450-year-old cherry blossom. 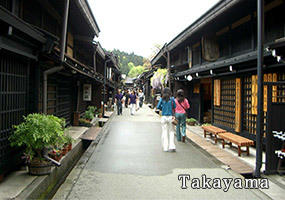 Please enjoy the charm of Hida Takayama. 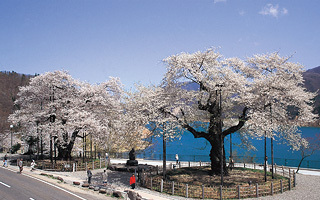 A completely natural free-flowing hot-spring. 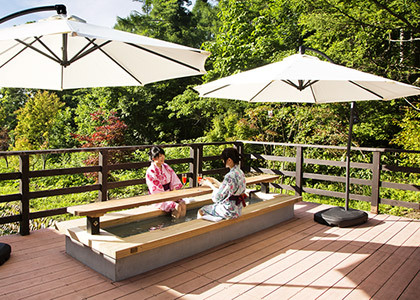 Soak in the hot-spring, with a pH of 9.1, and warm and moisturise your skin. Skilfully selected top grade Hida beef and fresh Sashimi direct from the market. Variety of Rooms surrounded by the marvels of nature. 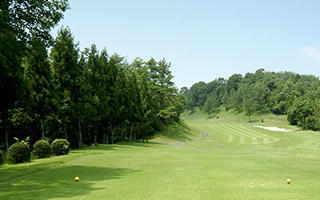 We recommend hiring a rental car to access Hotel Ryu Resort & Spa. 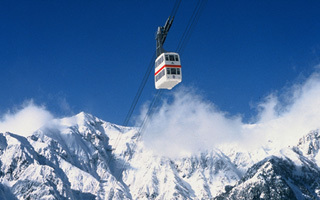 There is a free shuttle bus from JR Takayama station. 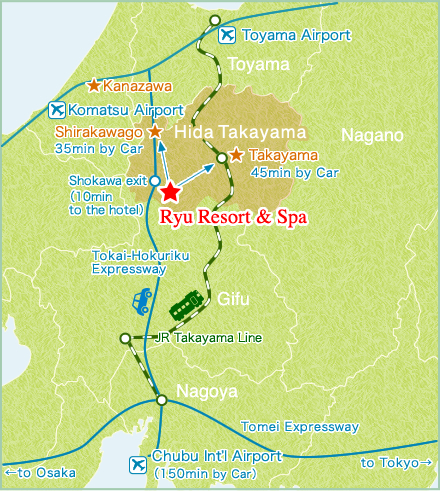 ※Hotel Ryu Resort & Spa is located just outside of Takayama city. Please use our free shuttle bus service. 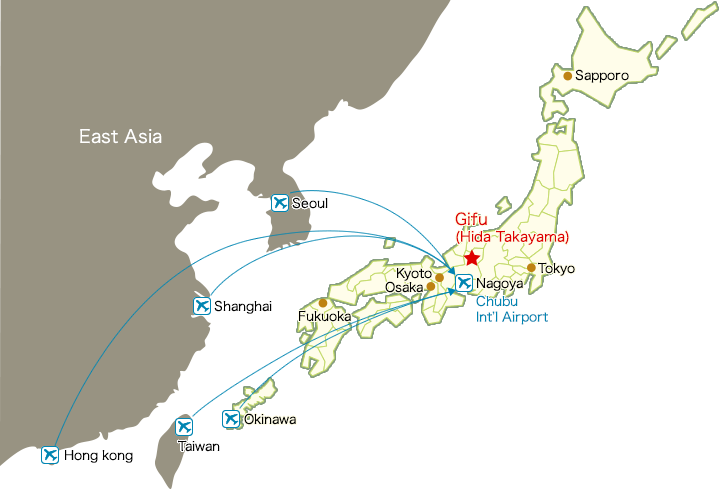 Let us introduce an example itinerary for our guests to enjoy and to ensure your stay with us is special. Copyright © RYU Resort & Spa All Right Reserved. Wi-Fi is available in the room and the lobby.